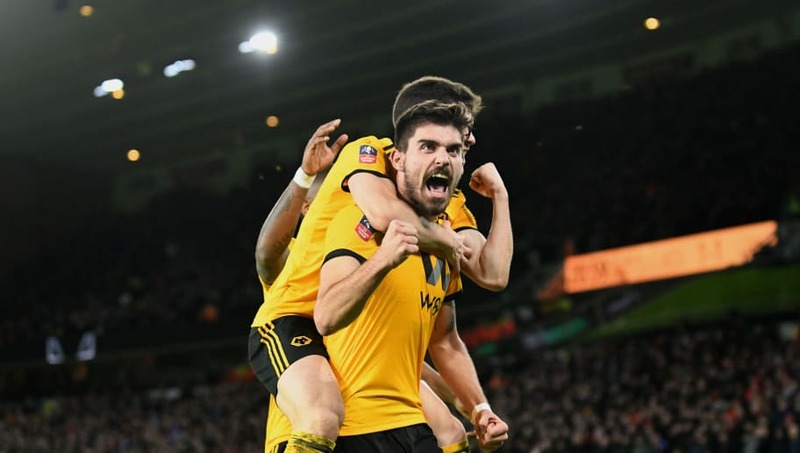 Manchester City manager Pep Guardiola has cooled talk of the Premier League champions making a big money move for Wolves midfielder Ruben Neves. The 21-year-old is reportedly on a list of City targets as Guardiola seeks to ease the burden on veteran Brazilian midfielder Fernandinho. With the ​Wolves star's valuation reportedly reaching £100m after his starring performances in the Premier League this season, Guardiola was quick to refute suggestions that City would be open to spending that sum of money. He said (as quoted by the ​Daily Mirror): "A month ago, I started reading 'Ruben Neves, £100m'. That's not going to happen. We're not going to pay £100m for a holding midfielder. "Specifically​ Fernandinho's role, it's so difficult to find. He knows the ​Premier League, after three years together here, he knows everything and that's so important. "But, of course, for the next season, it's an important target to find. He'll be 34 [in May] and he cannot play every few days." The City boss also rejected accusations that the Etihad side over-spend on transfers, and pointed out that City's record signing of £60m Riyad Mahrez was significantly lower than the rest of the league's top sides. He added: "Our most expensive one was Riyad, and he is far away from what the top teams pay. "Our wage bill for the players is eighth or ninth or tenth in Europe, so there are eight or nine clubs where the wages are higher than what ​Manchester City pay. We try to be stable in everything. "When we spent a lot last season, it was because the team was old. It was 30-31 years old, and that's why we did it. But we cannot do it every season. "We have a limit and cannot spend more so that's why we need to be careful with the players and try next season to see what we can do to improve."